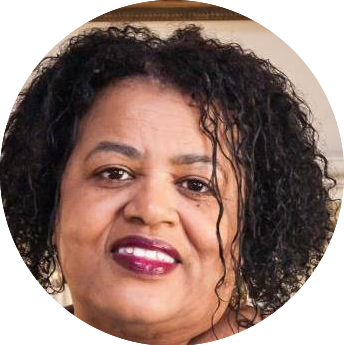 Pastor Pat Butler is a staff member of The House of the Lord and serves as Pastor over Administrative Services, Events Coordinator and Executive Assistant to Bishop F. Josephus Johnson II. She was appointed to office of Elder in 2005 by Bishop Johnson. In 2006, Pastor Pat was appointed to the role of Chief Adjutant to Bishop Johnson and in February was ordained to the Adjutants Ministry. Pastor Pat has been under the tutelage of Bishop Johnson since joining THOTL in 1983. During this time, she has served in many ministry roles as servant leader, one who serve others. One of her passions is helping those who desire to get back up again and walking along with them on their journey back to healthiness, whether is emotional, physical or spiritual.